Window Treatment Guide: Which Are Right for You? 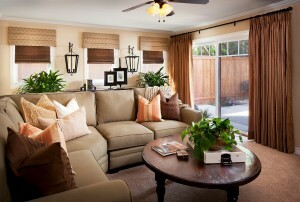 A variety of window treatments gives this room character and functionality. Window treatments serve several purposes, and it’s important to recognize all of them when you are installing new window coverings so you make the right investment – because as you know, they are not inexpensive. 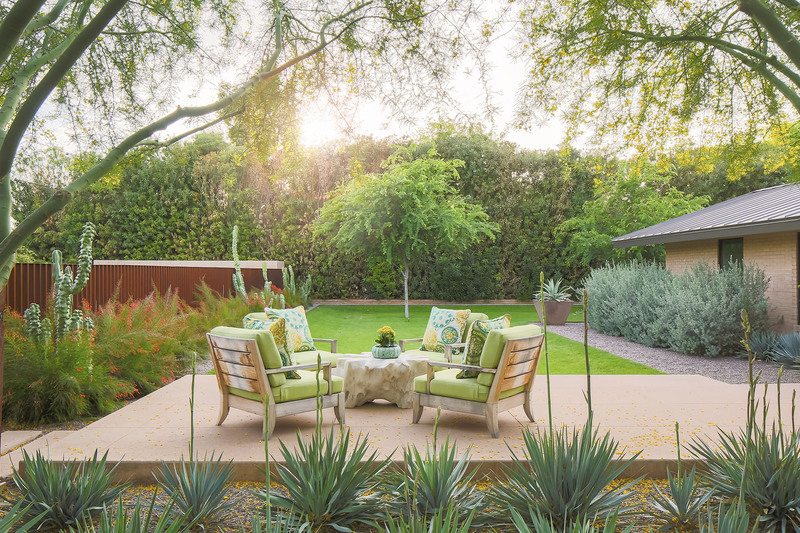 Perhaps the most crucial function is their ability to control light flow into your home. 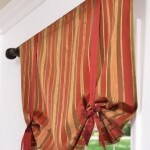 But size, color, durability and operation are also key to window treatment success. Let’s go room by room and look at the considerations. In the living room and dining room we tend toward a more formal look with light control not a high priority. If you have a bank of windows, you might choose a top valance that reaches from side to side with drapery panels on either end. A cost savings measure here is to use panels that look luxurious but are not intended to be drawn, instead opting for a light sheer (hidden behind the panels when not used) for privacy and light diffusion. A pretty rod and decorative finials add to this polished look. This layered look incorporates stationery draperies, moveable sheers, and durable wood shutters. 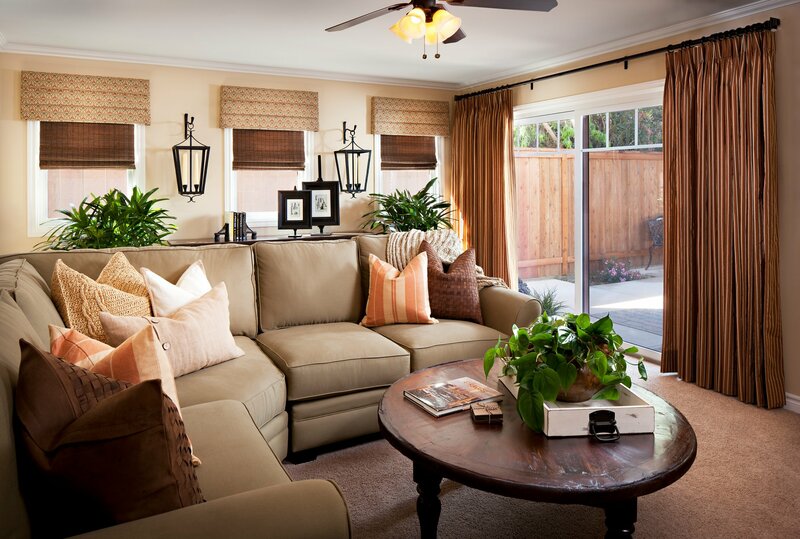 The family room is typically more casual so I prefer a neutral woven-style blind there with a valance above it to add color. If the room has a sliding glass door, I counsel clients against the usual vertical blinds – they are functional but they’re not stylish. 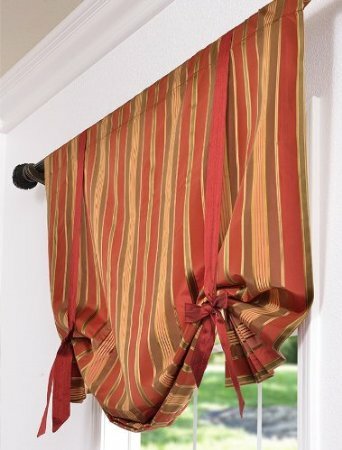 Instead, I recommend a stationery drapery if the door looks onto the backyard where privacy isn’t needed, or another woven shade that can be pulled down as necessary. Door-mounted panels also add some color and interest, and a cornice above pulls the look together. Bedrooms are where you really need the most light control so long-paneled draperies are best, plus the fabric infuses a sense of comfort to the room. Curtains are also handy in children’s rooms because they are easy for small hands to pull open or close. If you do not prefer draperies, a really nice alternative is wood shutters in either real or faux wood. Shutters work best with a Craftsman or coastal-style home, but they provide the clean lines you don’t get with draperies, and with minimal care they last a long time. A London valance works best for a window that doesn’t require privacy. Bathroom windows should have frosted glass but if yours doesn’t, a roman shade allows you to quickly obstruct the sight line. A feature window over a master bathtub or anywhere in your home is easily dressed up with the pouf from a London valance. As you can see, there are a lot of choices when it comes to window treatments, and at a lot of price points. Please contact us for a personal consultation on this or any of your decorating needs.